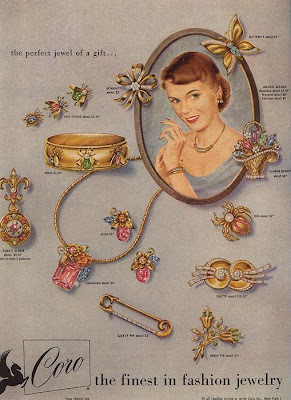 Here are a few quick tips for dating vintage jewelry that I've found out about and thought I would share for those of you who collect or sell vintage jewelry. You can look for vintage advertisements in magazines and also catalogs to get a feel for the age of the piece and also to familiarize yourself with what was in style during that time period. interesting post! 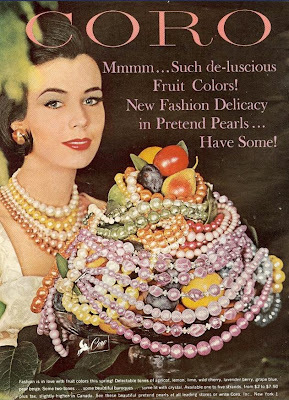 i really love the 1964 cover with the colorful pearls!